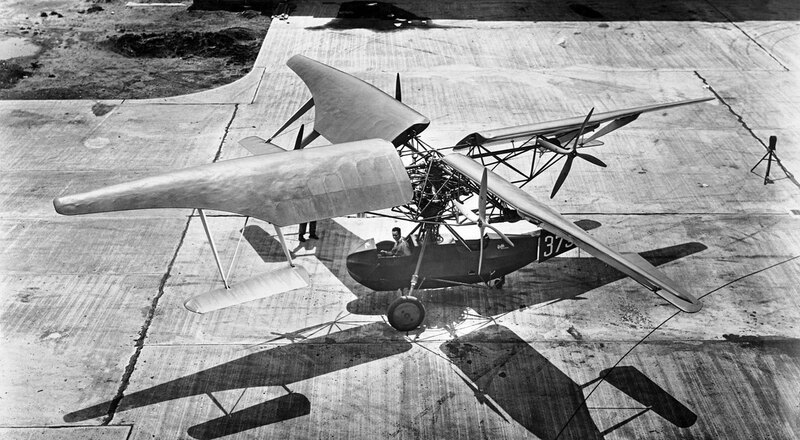 Humans had dreamed of soaring like birds for centuries, but only since 1903 has science made it possible. In 1917 — just fourteen years after the Wright Brothers made their first historic powered flight — the United States decided to establish the first civilian laboratory dedicated to unlocking the mysteries of flight. 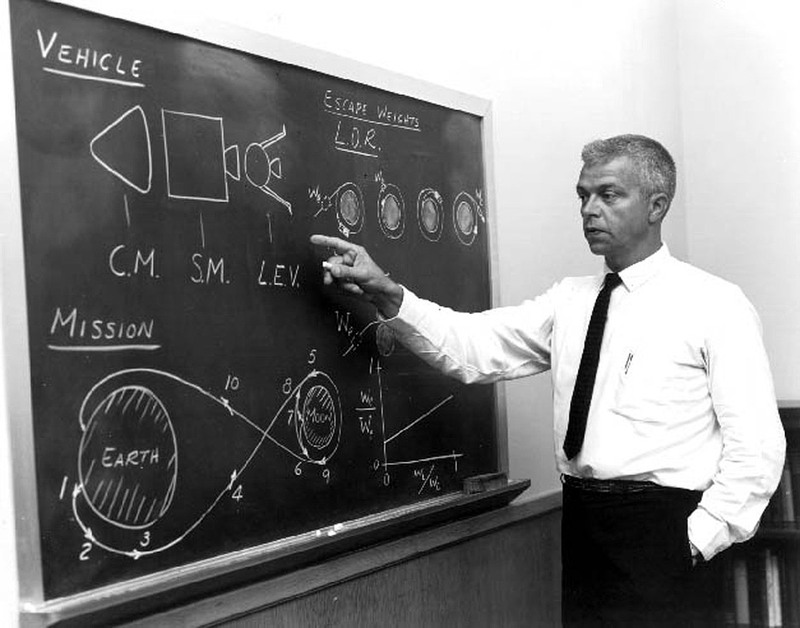 Langley research established many of the basic building blocks of aeronautics, changed the shape of aircraft and helped allow jets to fly at supersonic speeds. 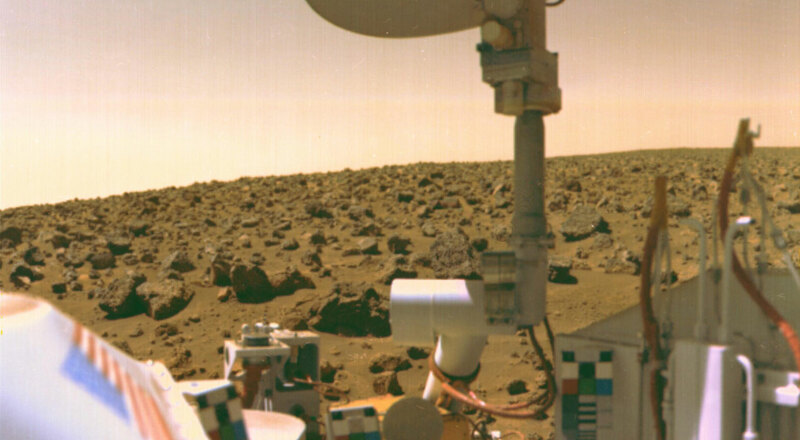 Then came 1958 and the dawn of the space race. 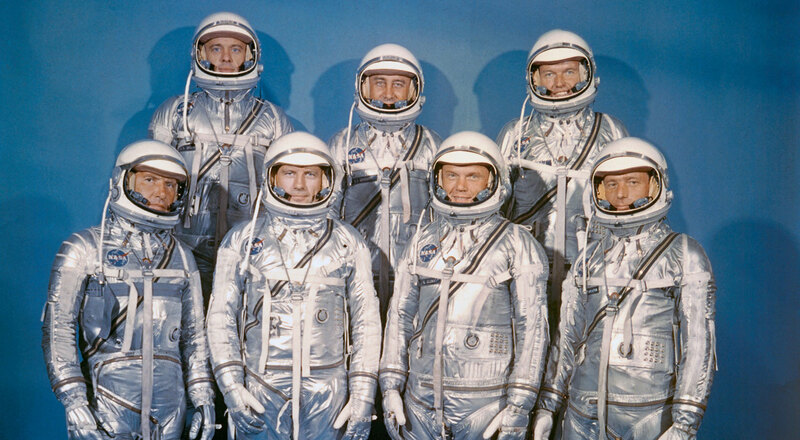 Langley started Project Mercury and the Space Task Group, which oversaw the burgeoning U.S. space program, and the original seven astronauts. 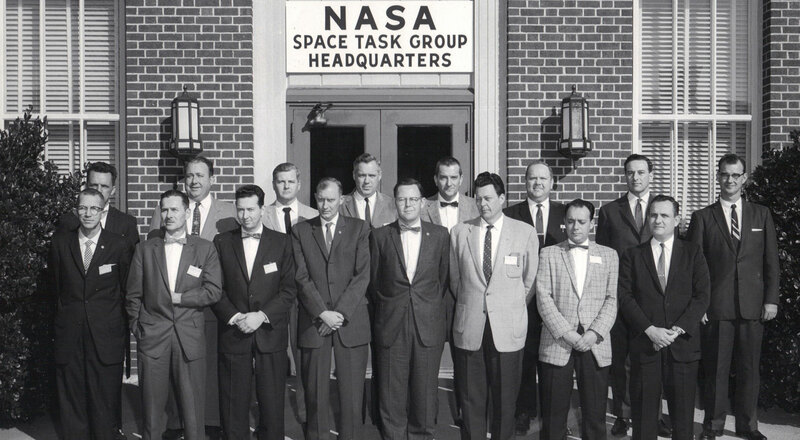 Even after the Space Task Group moved to Houston, Langley continued to use its decades of scientific know-how to help send Americans into space and eventually to the moon. 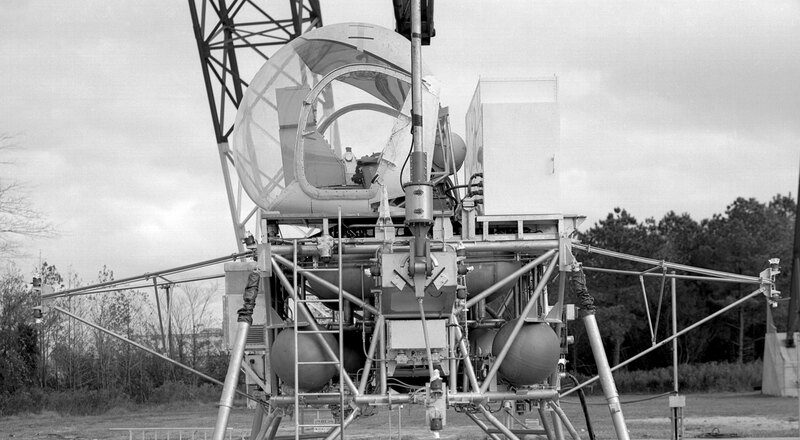 Langley simulators helped astronauts learn how to rendezvous and dock in space and land on the moon. Neil Armstrong, the first man to walk on the moon, was one of the dozens of astronauts who trained at Langley. 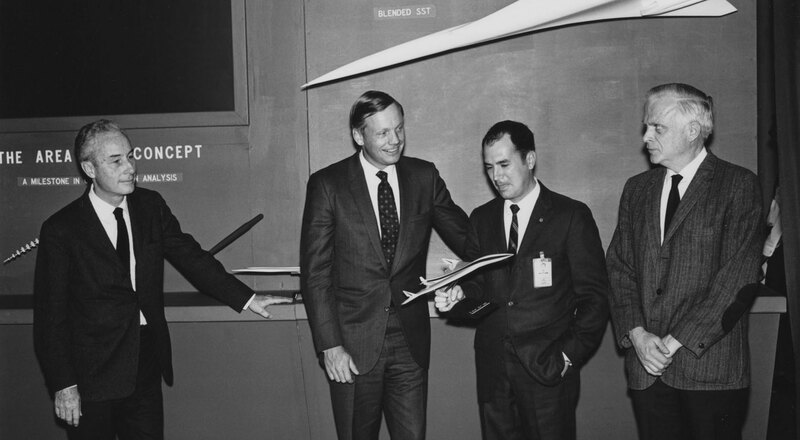 When the U.S. decided to develop a reusable spacecraft NASA turned once again to Langley. 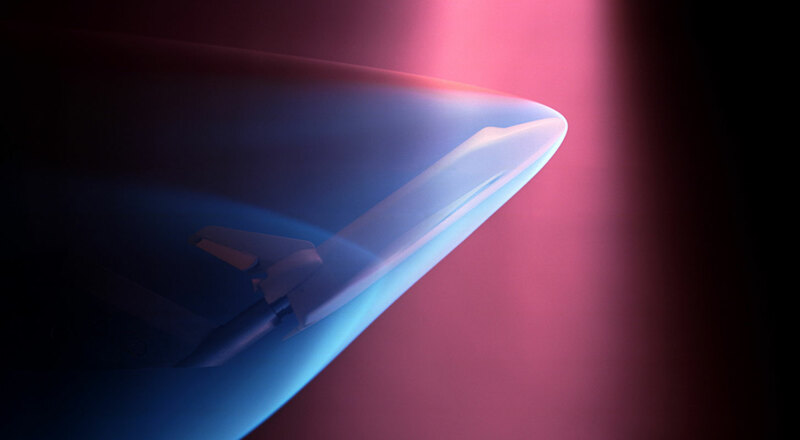 Researchers in Hampton put space shuttle designs through thousands of hours of wind tunnel testing. 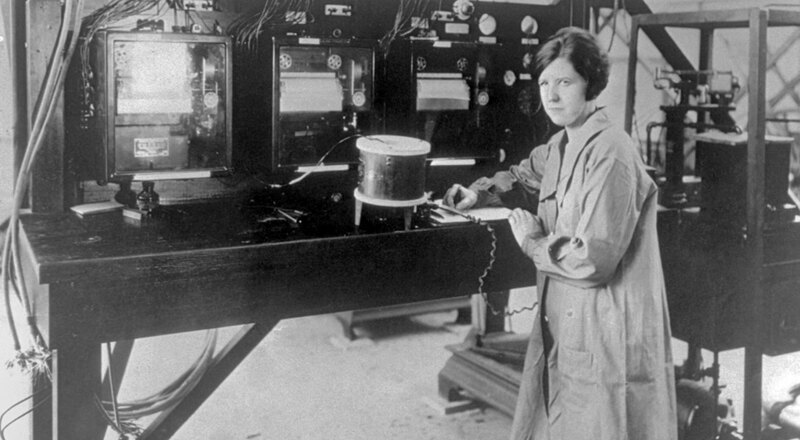 Today, Langley researchers carry on the legacy of their pioneering predecessors. 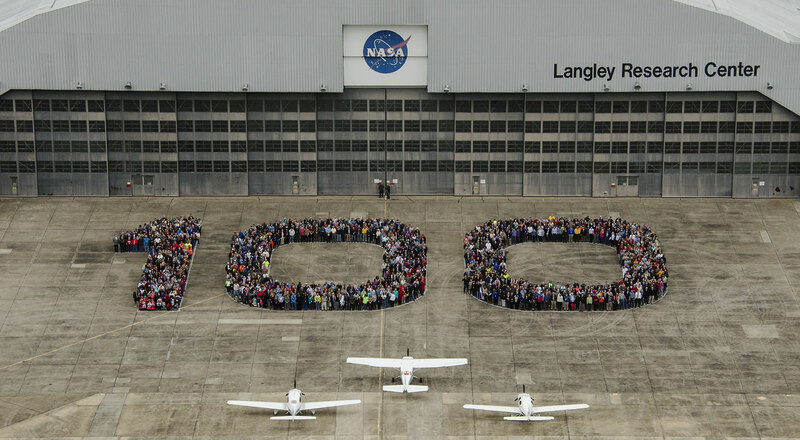 Whether testing space capsule landings, developing supersonic and hypersonic technologies or studying Earth's atmosphere to better understand global climate change, NASA Langley remains on the leading edge.